These beautifully crafted desk accessories from El Casco make perfect gifts or awards for the executive who demands the very best. 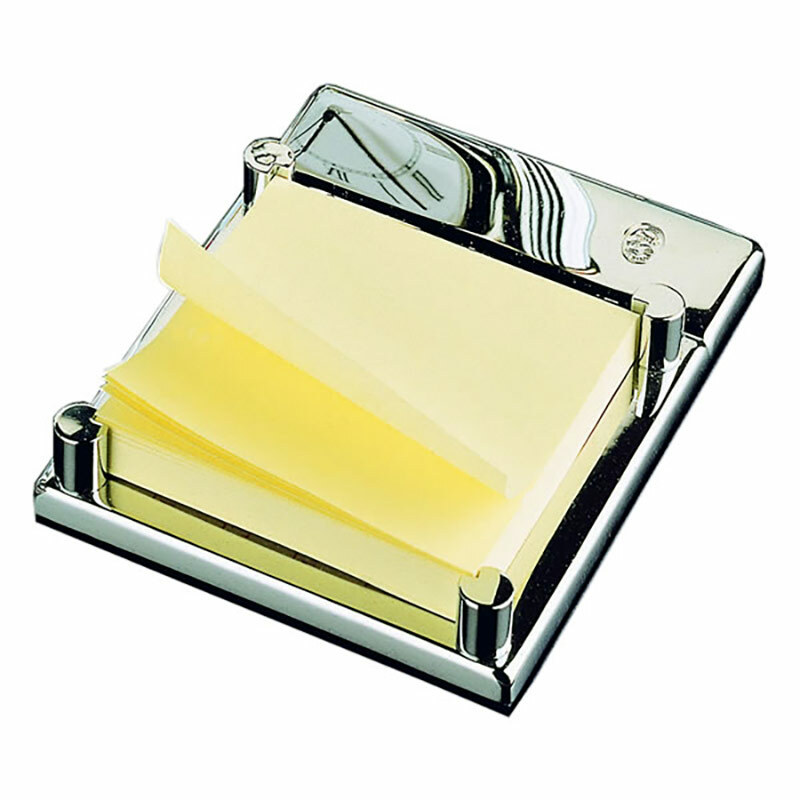 Featuring a fine quality chrome plated finish, they are exquisitely engineered. Supplied with an attractive presentation case, these memo block holders are also offered with free text and logo engraving.